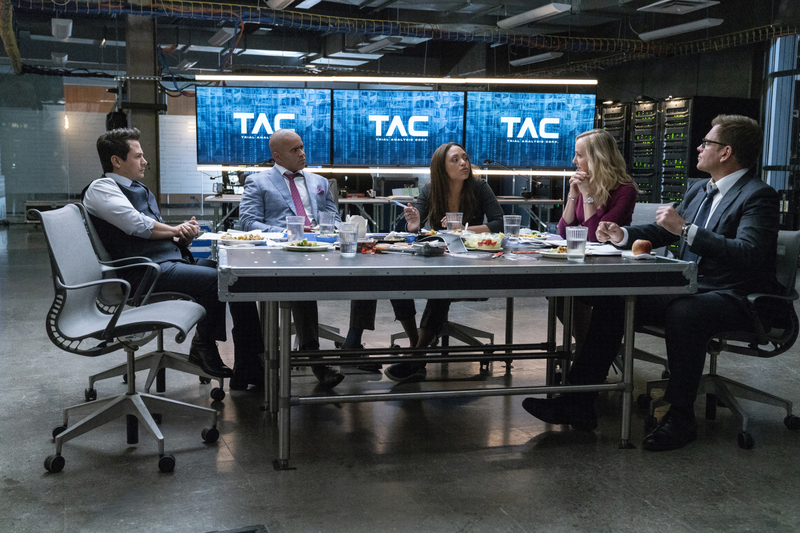 Business becomes personal for Bull when TAC assists with a civil suit against the bank that funded the terrorists responsible for Cable’s death. Also, Marissa enlists her former homeland security co-worker and international banking cyber-investigator, Taylor Rentzel, to help with the suit. Air Date: Monday, Oct. 15 (10:00-11:00 PM, ET/PT) on the CBS Television Network.